On a stick. 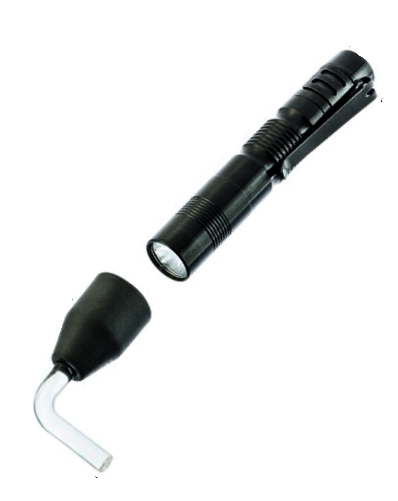 This 6-draw telescoping tool has a 1" steel alligator clip on the business end. 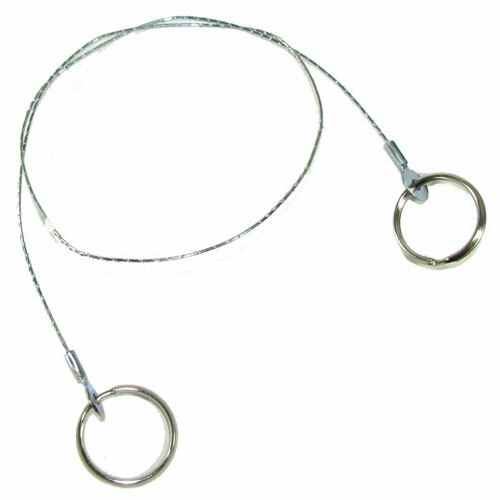 Extends from 8-1/2" (with a pocket clip) to 36" long. Use it to light pilot lights and over-primed grills, to hold a magnet and grab lost screws, to fish wires, or to deliver stuff to the guy in the next cell. Unscrew the gator and it's a simple pointer, or you can put anything else with a 5/32"-36 thread on the end. 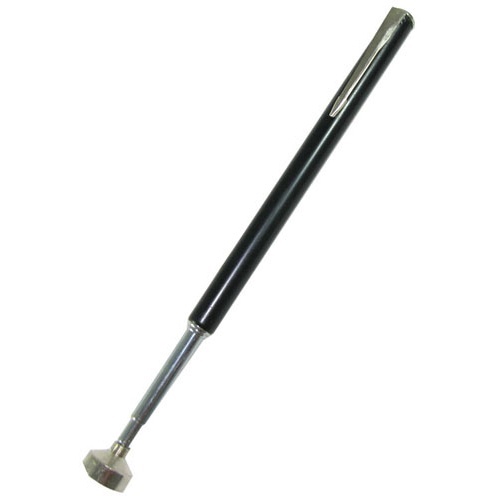 Our thinner picker-upper, but with a powerful 5-lb-pull, 9/16" dia magnet on the business end (for spilled nails, the screw that rolled under the stove, or the heavy wrench you dropped into the sump). 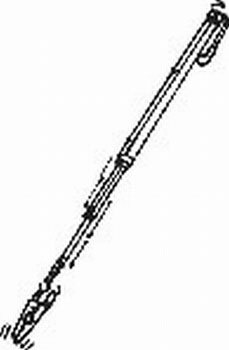 The 5/16" dia x 5-1/4" long 4-draw barrel extends to a full two feet. Has a convenient pocket clip. 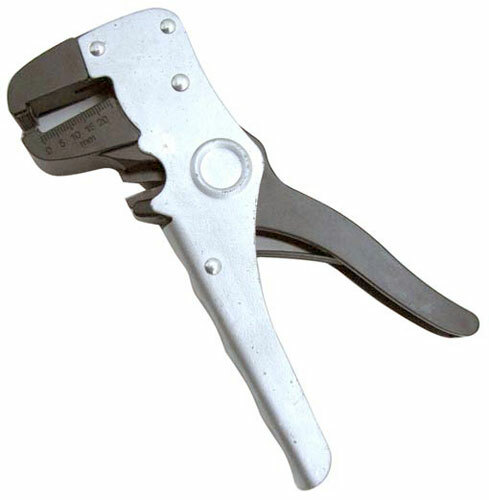 You might know these as “diagonal cutters,” which is what electricians sometimes call them because “wire cutters” is too easy. 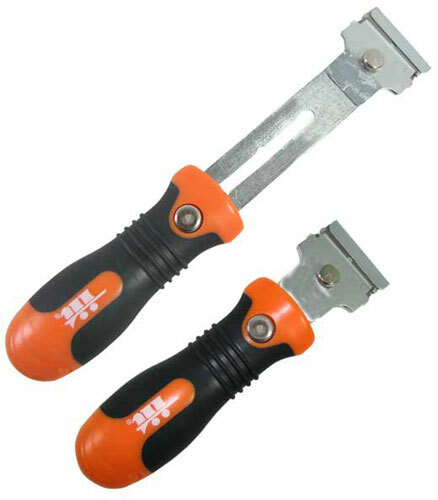 These are 6" long, nickel-plated high-carbon steel with dipped handles so you don’t electrocutionate yourself. Not an old codger? Get an early start. This was made for sitting on the porch, carving family heirlooms after supper. 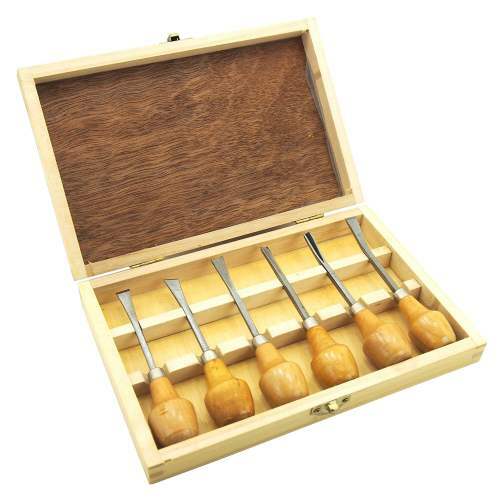 The pressboard case holds a 6-piece wood carving set with (3) small straight gouges, (1) straight chisel, (1) V-gouge and (1) skew chisel. All are approx 5" long, with wooden handles. Be even better if you used them while an old dog was asleep at your feet, but we don't sell old dogs. 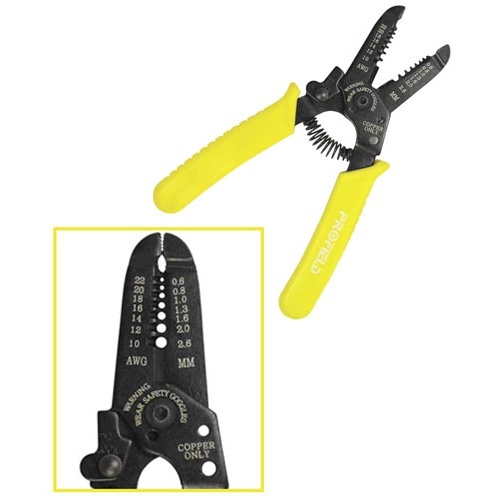 This 6” long wire stripper/crimping tool has (7) positions to strip wire between 10 and 22 AWG, with a 3/8” cutting edge, serrated ends and a lock. Also has plastic-coated handles. Pat says they’re better quality than your average pair. AKA automatic stripper. Sorry folks, but this one strips insulation to reveal wire, not flesh. Which may still give you a charge, depending upon your hookup!! 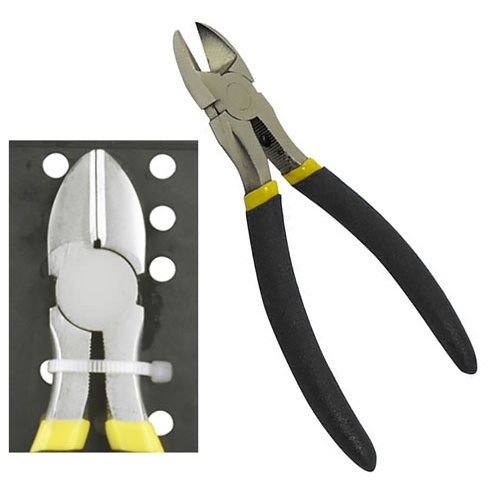 6-1/2" Long with pliers type grip and automatic self-adjustment to strip wires from 0.2 to 6mm without damaging the wire says the manufacturer. 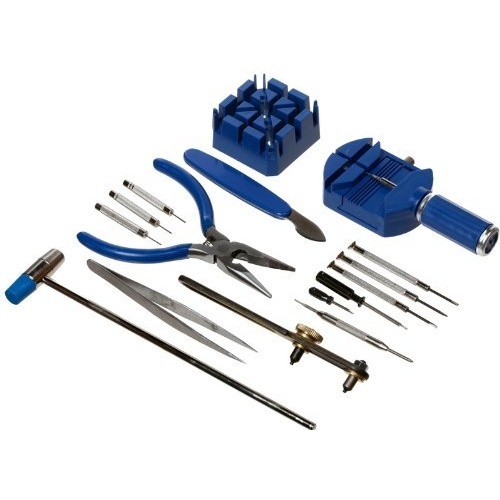 We recommend use on 18 GA stranded, 22 GA solid wire or heavier as it will cut the wire of lighter weights. A second jaw is a cable cutter. Brand new, made in China. And very handy too, if you are doing anything with wiring. Call it the best paint (and label and putty) scraper ever made. 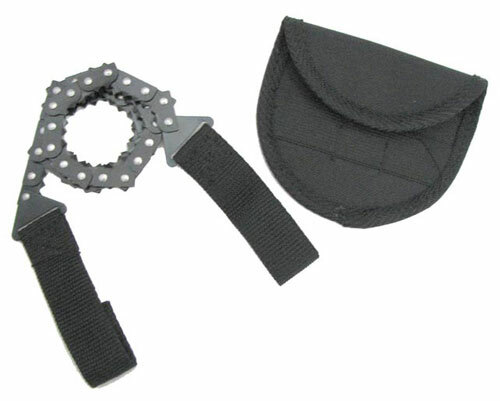 Great big nonslip padded grip, a blade holder with a thumbscrew (reverse the blade when not in use), and a 4-draw, push-button extension that takes it from 6-1/2" to 9-1/2" long. Comes with one blade installed and two extra in the handle. 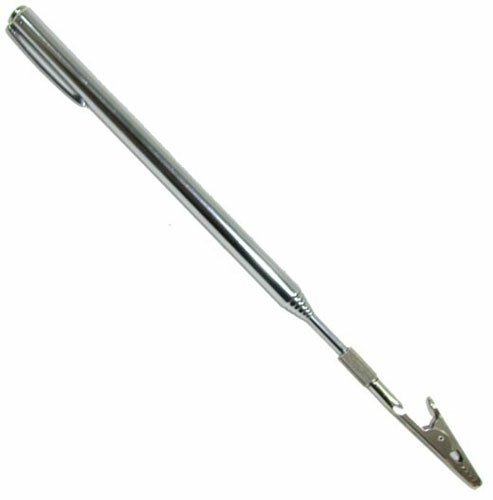 The scraper to have when you're scraping more than one window. From IIT®.